Real estate law deals with some of the most personal property a person can own – their home and land. 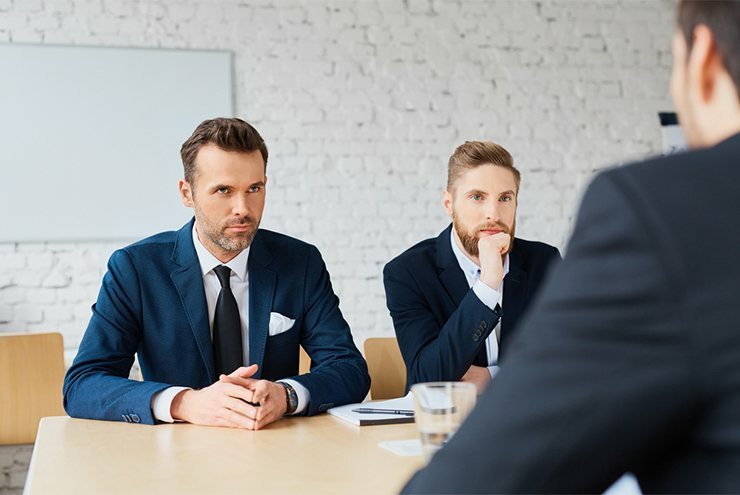 Real estate transactions can often be exceptionally complex, and can include easement issues, the placing or releasing of liens, and the rights of other co-owners of the property. We here at the Law Office of Matthew L. Collins have worked with both buyers and sellers of property, and strive to make every transaction smooth and painless. In addition to the buying or selling of property, The Law Office of Matthew L. Collins can offer advice about the filing of an easement, or the releasing of a currently existing easement. 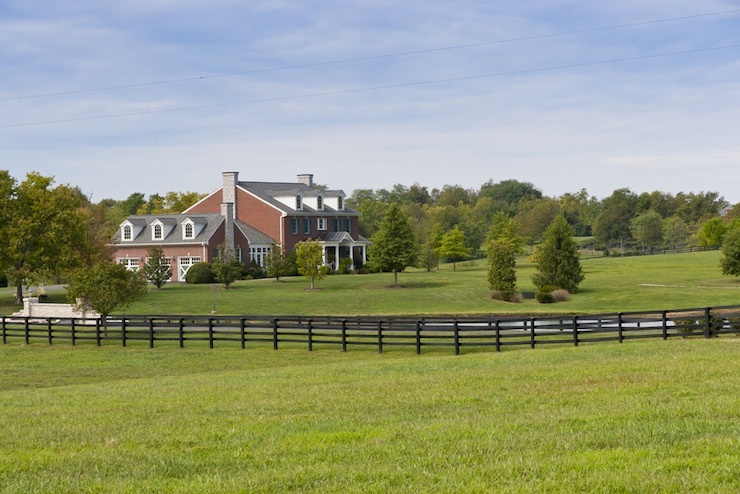 Easements are generally thought of as rights that someone else has over your land, such as a right to use a driveway or the right to access to a pond. 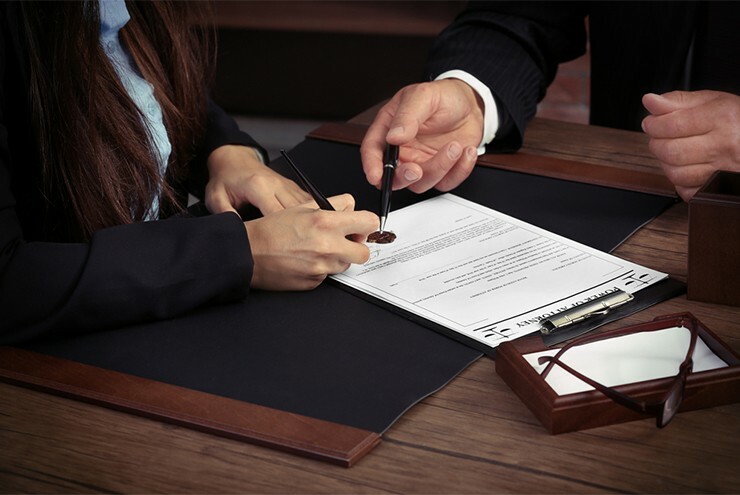 We at The Law Office of Matthew L. Collins have also worked with clients on estate plans that include the passing, protection, or selling of property after a relative passes on. It is incredibly important to have a plan for your real estate, be it a farm, a home, or a commercial property on your passing, and having one can save the deceased’s family from having to make decisions about property at an emotional time. 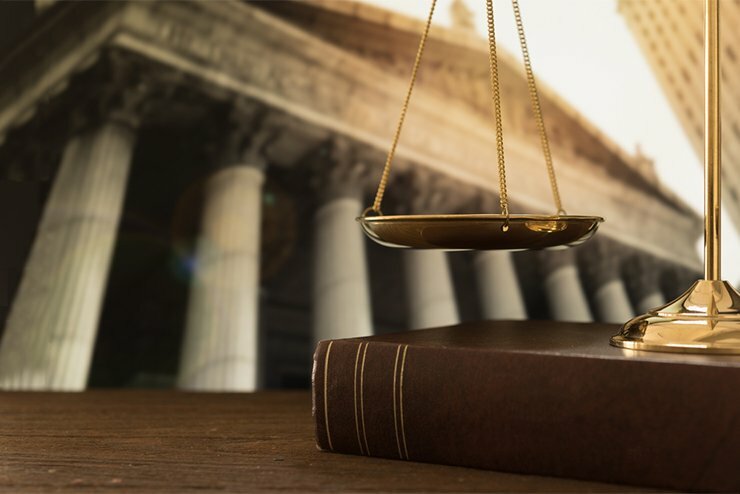 We at The Law Office of Matthew L. Collins have, additionally, worked with clients about boundary line disputes, and strive to protect the property rights of our clients when someone infringes upon that property. Often these infringements can be solved with a survey of the property in question, and there are sometimes civil penalties available for the infringement. If you have questions about the purchase or sale of real estate, about a lien, or an easement, don’t hesitate to contact The Law Office of Matthew L. Collins for expert legal advice. Questions About Our Real Estate Law Service? Fill out the form below to ask or schedule an appointment! Civil litigation is a lawsuit or negotiation where a party seeks monetary damages or performance of a task rather than criminal sanctions. Generally these are between people or businesses. 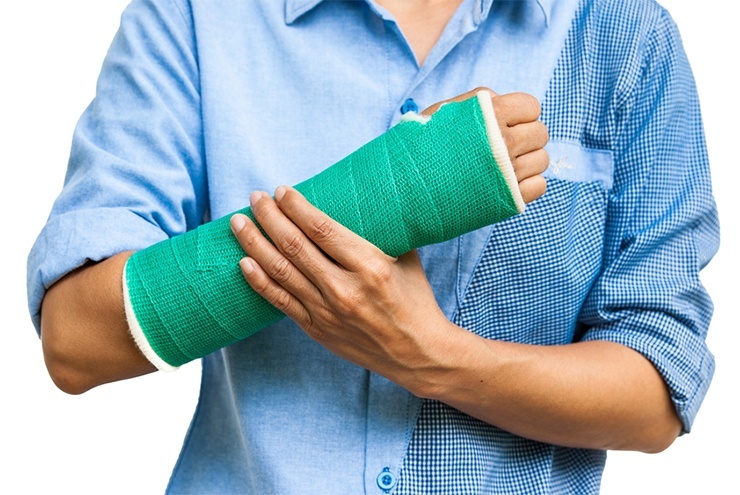 Have you been injured due to no fault of your own? You may have a personal injury claim. If you have been accused of a crime, The Law Office of Matthew L. Collins will protect your rights. 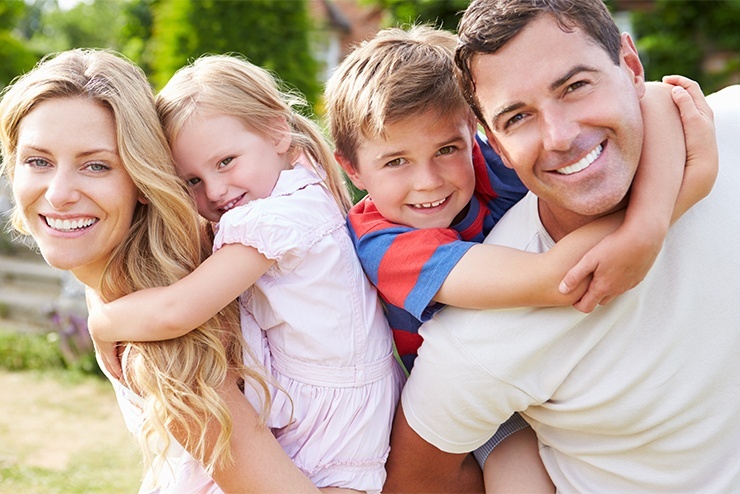 Family law cases involve child custody, child support, spousal maintenance, divorce, adoption, and cases involving the Cabinet for Health and Family Services. The buying or selling of real estate, liens on real estate, title to land and property, and other issues relating to the holding, buying, or selling of real estate. Unsure of what kind of law your question deals with, or looking for general legal advice? General Counsel deals with the legal environment for businesses and households and their compliance with the law. I am a a local lawyer specializing in many different practice areas including civil litigation, personal injury, criminal defense, family law, and real estate. My law firm is conveniently located in Lawrenceburg, Kentucky, but I proudly serve the surrounding Central Kentucky areas, including all of Anderson county, all of Fayette County including Lexington, and all of Woodford County including Versailles, KY.